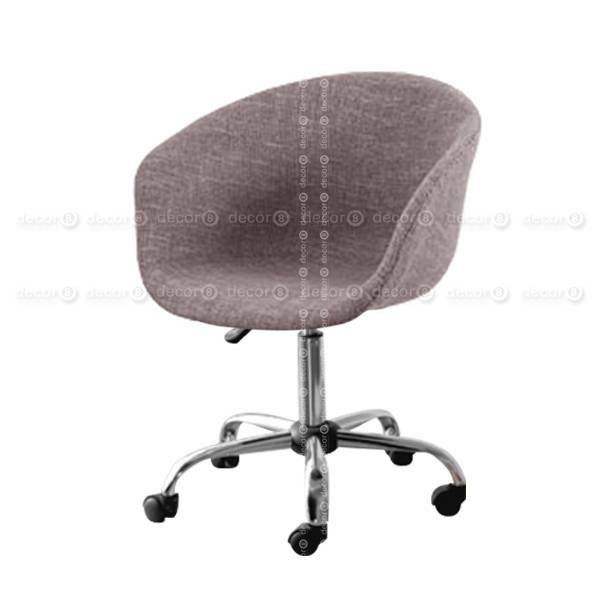 The Walken Upholstered Fabric Office Chair is available in two colors and features a molded plastic seat with premium fabric upholstery and swivel base with wheels. The height is adjustable so the desired height can be set for this chair. The color of the seat fabric is available in either charcoal grey or light grey. This chair makes for a perfect addition to modern office interiors and office cubicles. Recommended for commercial, retail, and home office use.